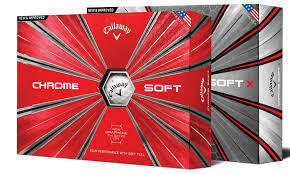 Callaway Magna is larger, yes larger, than a standard golf ball while still conforming to the rules of golf. 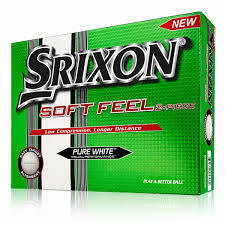 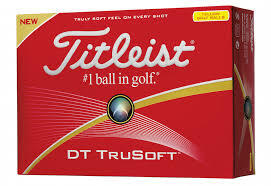 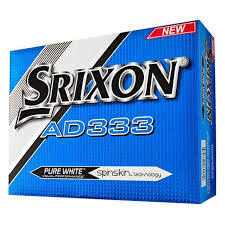 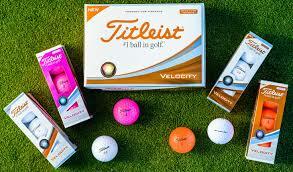 ALTHOUGH MANY GOLFER’S THINK THE CLUBS MAKE THE GAME, GOLF BALLS ARE A KEY PART OF A SUCCESSFUL ROUND OF GOLF. 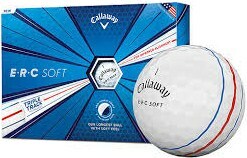 THE GOLF BALL IS COMPOSED OF A COVER AND CORE. 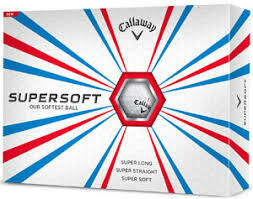 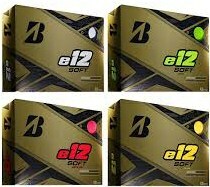 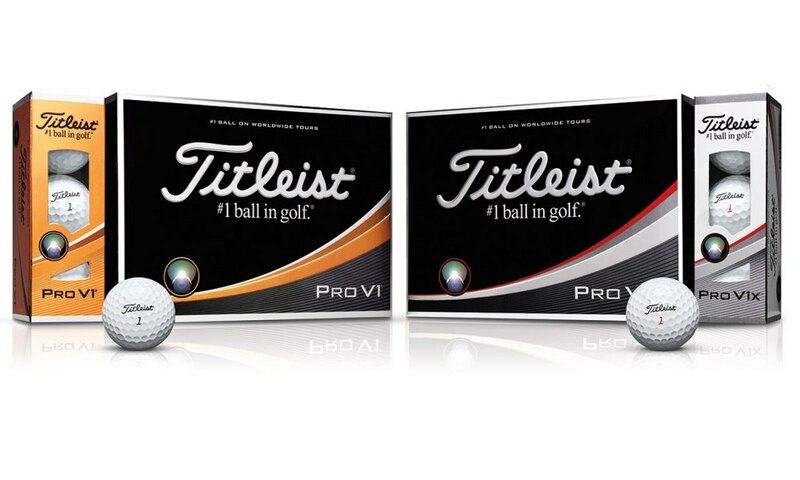 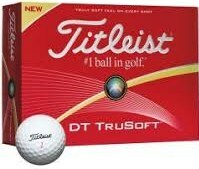 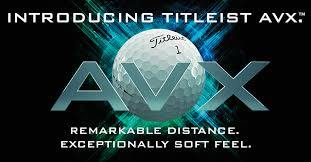 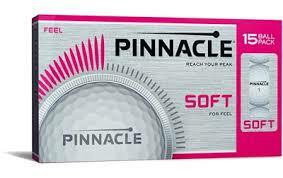 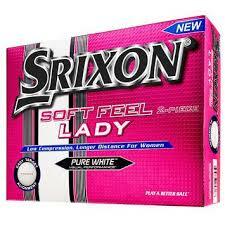 GOLFERS OF SKILL LEVELS ARE OFFERED BALLS BASED ON TYPE, MAKE AND COMPRESSION. 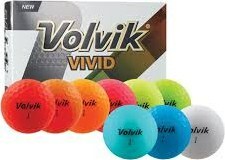 THESE BALLS COULD HELP YOU IMPROVE YOUR HANDICAP!